Ice Flow Preium Ice Melt is environmentally safe, 4-way, long lasting and performs in temperatures as low as -23 °F. 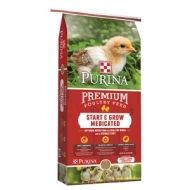 50 lb, green color for easy spreading. 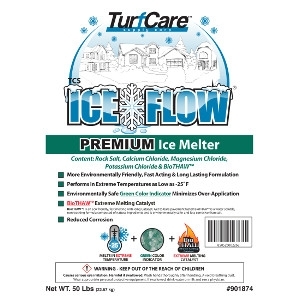 Easliy keep sidewalks and driveways safe during the winter with this premium ice melt.